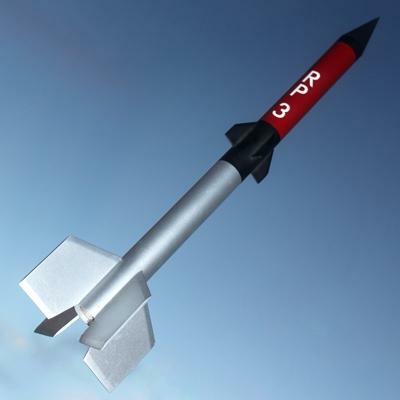 The RP - 3 was an unguided experimental Polish rocket. 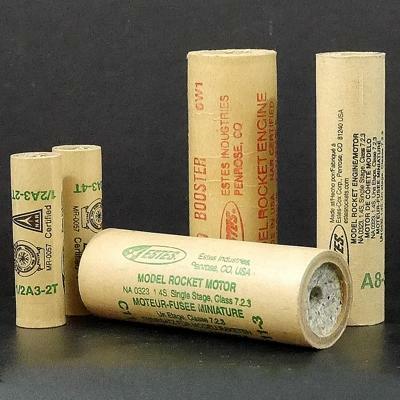 Earlier versions of the RP series were used for diverse purposes such as wind studies and carrying "Rocket Mail". The RP - 3 was first built in 1963 and stood over seven feet tall. 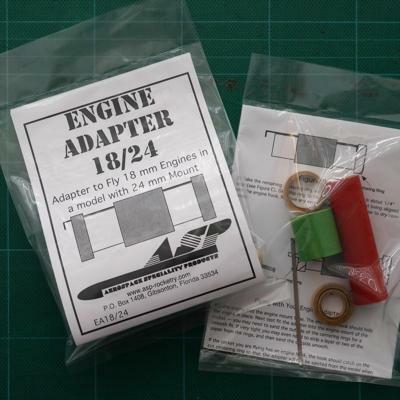 This unique - looking kit is a sturdy model for D & E powered flights, yet it is still light enough to fly on selected 18 mm engines with adapter EA18/24 (not included). Kit includes laser-cut ply fins, balsa nose cone, quick-change engine hook and decal. Many who own this kit count it among their favorites! Adhesives (Wood glue, such as Elmer’s Carpenters Glue, can be used throughout and is recommended for most construction. Other adhesives [epoxy, cyanoacrylate aka CA, etc.] may be used if you are familiar with their use and prefer them. ); Hobby Knife with sharp #11 Blade; Ruler; Pencil; Masking Tape; sandpaper (coarse - 120 or 150, medium - 220 or 280, fine - 320 or 400, & [optionally] extra fine - 500 or 600); Sanding Sealer (or other balsa filler coat); Thinner (appropriate for the type of sanding sealer used); Small Paint Brush (to apply sealer); Spray Paint (such as Testors or Krylon is recommended, do not mix brands/types with testing) - primer (optional), white (optional), black, red, silver & clear (optional).